Service, Parts or New Equipment; let us help you get ready for spring! Supplying professional and consumer grade power equipment– any powered tools you need for lawn, garden, farm, landscape, and general yard work jobs. Line up of 58V rechargable products too! We also provide parts and service for all the products we sell as well as many mass merchant products, like Home Depot and Canadian tire brands. 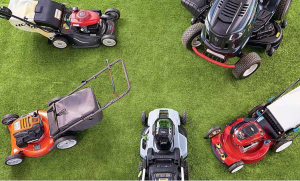 Lawn mowers, trimmers, chainsaws, hedge trimmers, riders, generators, pressure washers, pumps and more. Come see us and the tools we have to make your job that much easier. Now offering some products for rent! 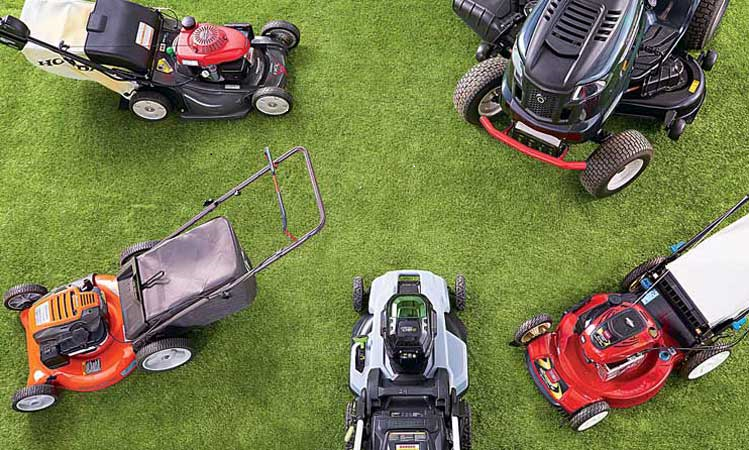 We are a retail sales and service outlet for new and used lawn and garden equipment. We specialize in providing quality machinery backed up by reliable expert knowledge and support. We fully assemble, test, and demonstrate the operation of every unit we sell. We provide complete on-site support for the brands we represent including: Advice, duty requirements, maintenance, parts, repair, and warranty work. We deal in equipment suited to the needs of residential customers, commercial operators, and professional landscapers. Effective March 7, 2014, our company changed it’s name from John Montie Lawn & Garden to Chilliwack Outdoor Power Equipment Ltd.